Combine one part crazy ideas, stir in our experience and bake for 30 minutes. Et voilà we've got what's need and ready to move onto development. Fueled entirely by banana splits and red bull our magical coding monkeys type away taking transforming your idea into an actual product. Fear not, we'll hold your hand providing support and bug fixes to smooth out any issues. 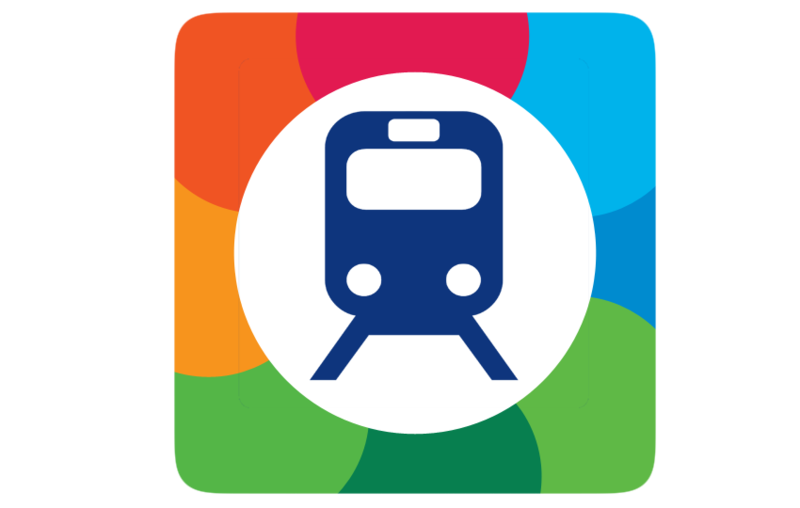 Sydney commuters - now you can check your Opal card balance and journey history on the go! Use My Opal to track your balance across multiple Opal cards and see your recent journey history across Sydney trains, ferries and (soon) buses. Give My Opal a try today!